All furniture in the store must go – we are revamping! We are revamping the store with new furniture, and would love for you to take the current furniture off our hands, for 40% off the sales price. All furniture will be sold as is. All tables are less than 4 months old – so they are as good as new. If you would like to come and pick them up or simply just have a look, please pop by the store. 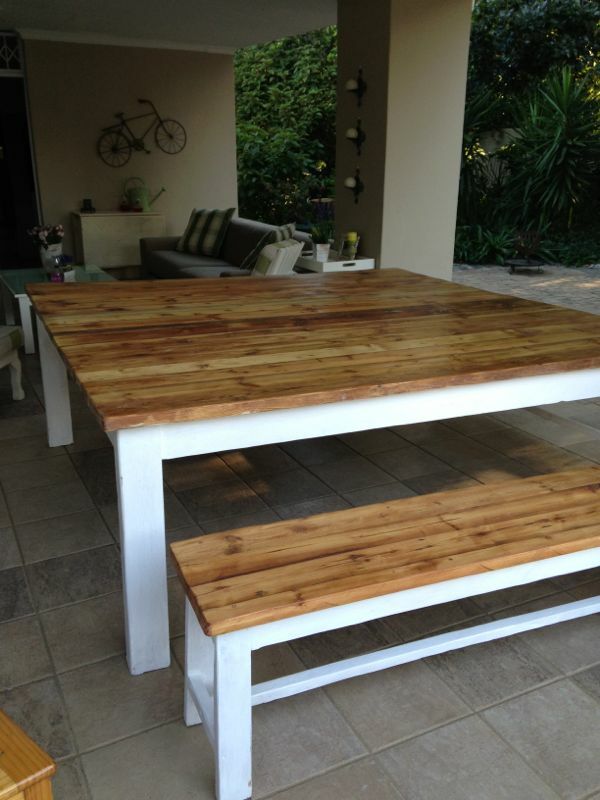 All furniture are made from recycled wood and are made by local craftsman. Next Post Next 8 spots are open for our home barista academy – apply today! Hey, simply pop by the store, pick a table and take it with you. Hi. Not at the moment but we will be launching a sale in about 5 days!